/ Modified apr 16, 2018 5:10 p.m.
All rates go up $5 on January 1st. 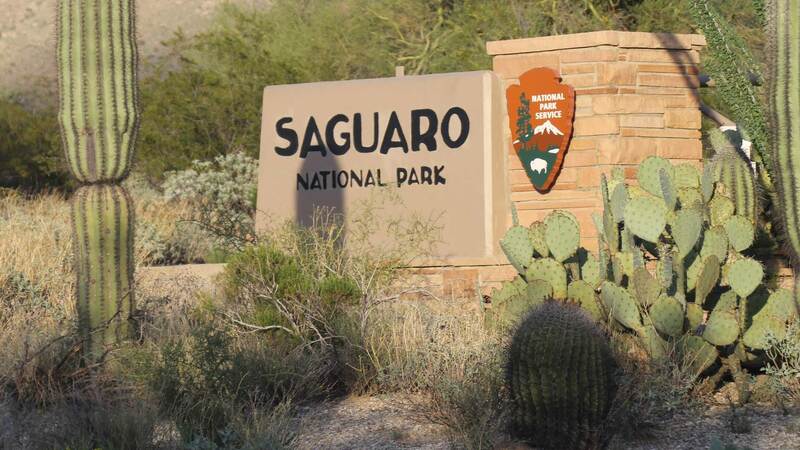 You'll pay $5 more to enter Saguaro National Park starting next year, and the entrance fee will go up another $5 the year after that, the National Park Service announced Monday. Saguaro's Chief Ranger Ray O'Neil said all the money raised locally will be spent locally to improve the park's facilities. "We're currently bringing in about $500,000 a year through our entrance stations, and we anticipate that that will go up by $100,000 to 200,000, assuming the visitation stays the same. And that money does stay right here at Saguaro National Park," O'Neil said. It now costs $15 per car to enter Saguaro National Park. That will go up to $20 next year, and $25 in 2020. "We're able to use that money for a variety of projects. One of the biggest ways that we use our fee dollars is to do trail maintenance projects in the park," O'Neil said. The Park Service previously proposed no fee increases for smaller parks like Saguaro, and instead much larger increases for the most popular sites, including the Grand Canyon and Zion National Park. That plan was scrapped after it drew public opposition.